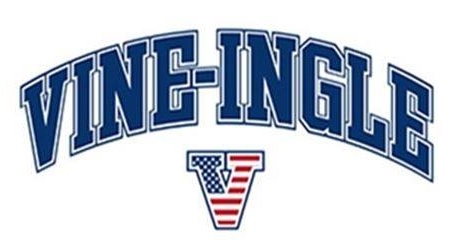 Vine Ingle is the second oldest little league in Macon. It was organized in 1954 by Frank Groce and Bill Bredlove, who served as the first president. The first year of play was at Clisby Elementary School. In 1957, after two years at Alexander IV, the League moved to an open field behind Payne City and the major league field and pressbox/concession stand were built. In 1962 the minor league field was added and electric scoreboards replace the hand operated type. In 1972, the City of Macon purchased what’s now known as Freedom Park and hired George Jones to manage the new recreation area. The Instructional League began in 1980 with a pitching machine program for 8 year olds and in 1981 a T-Ball program was added.